When you have a financial goal, whether it is to become debt free or to save up for something, it can be really hard to stay motivated. I picked up with trick a few years ago and I absolutely love it. 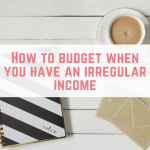 This simple trick has helped me to become debt free and to save money much more easily. 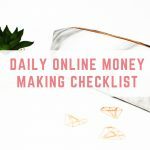 It is the 1% at a time money saving challenge. The trick is to divide your goal by 100 and try to get one percent at a time. For instance, if you wanted a new designer handbag that cost £500, divided by 100 you need £5 one hundred times. I am sure you can think of a few ways to either save or make £5. 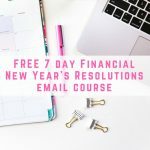 If your entire debt or savings goal is too big, why not break it down and tackle one goal at a time using the 1% method? You can either transfer every 1% into a dedicated savings account until you have reached your goal, or make a payment every time you have 1% ready. Once you have worked out what your 1% at a time amount is, you can start looking at ways to save 1% at a time, or earn an extra 1% at a time. You will be amazed at how easy it comes to you once you get yourself into that mindset. Sign up for free daily draws where you can win cash just for logging in every day. 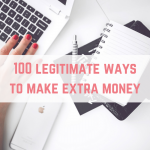 For more ideas, check out 100 legitimate ways to make extra money or sign up for my completely free 6 week money making course. Try shopping in Poundland to see what bargains you can pick up. 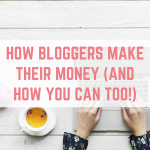 When you start to look at getting just 1% of your target, you will be amazed at the ways you can make money or save money. 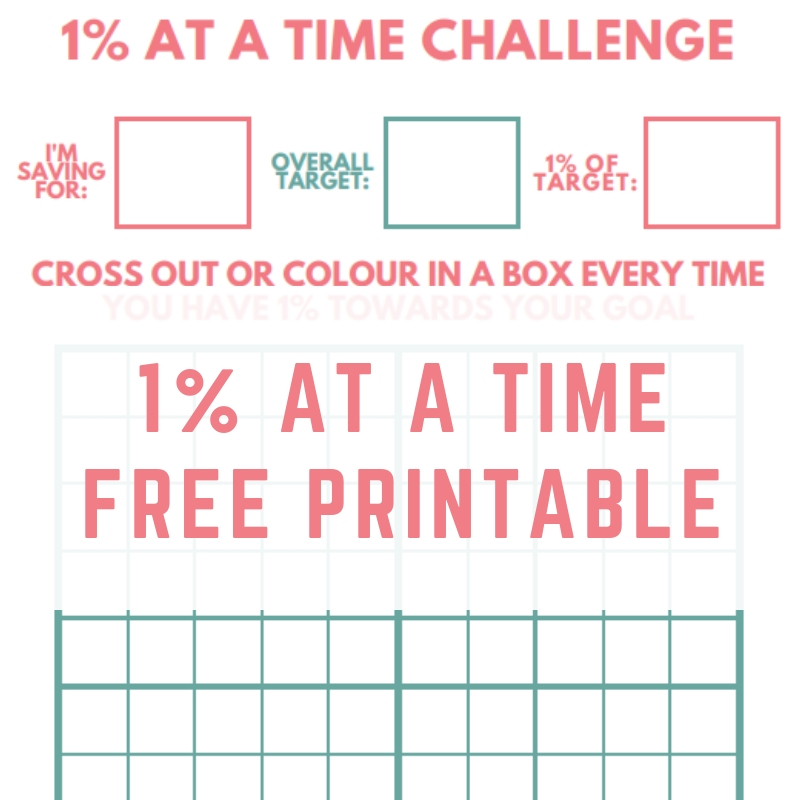 To help you along your way, I have created a 1% at a time printable. 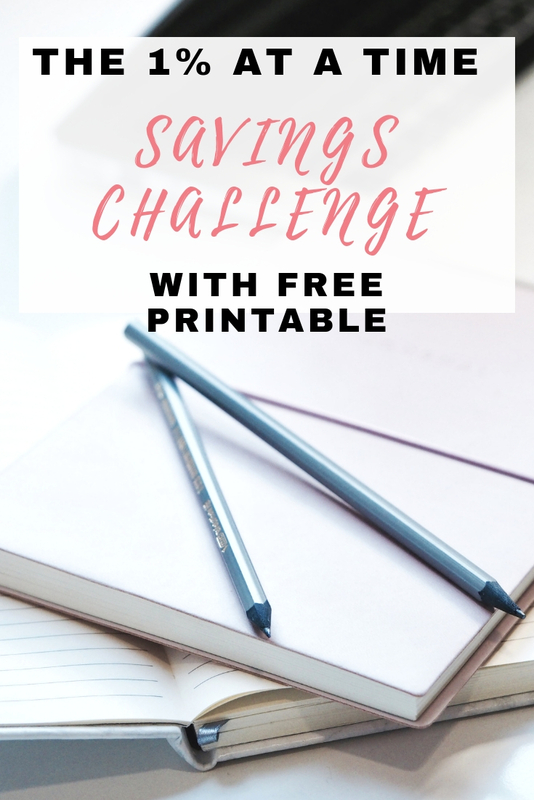 This printable is created to help you to tackle your debts or your savings goals, so that you can reach them faster. 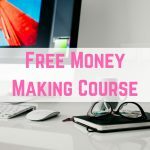 You can use the printable however you want – you could look at your entire debt or savings goal, or you could break it down further – perhaps each debt, or each £1,000 you need towards a savings goal. Every time you have made, or saved, 1% of your goal, colour in or cross out a square. 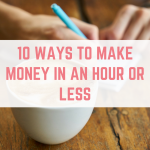 You can also put down exactly what you are saving money from, which is great if you want to have more than one challenge on the go at the same time. 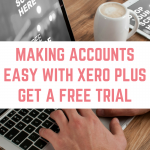 To get your free 1% at a time printable, simply enter your details below. You will then be asked to confirm your email address before you get your hands on this fantastic printable. Enter your name and email address to receive your 1% at a time printable. 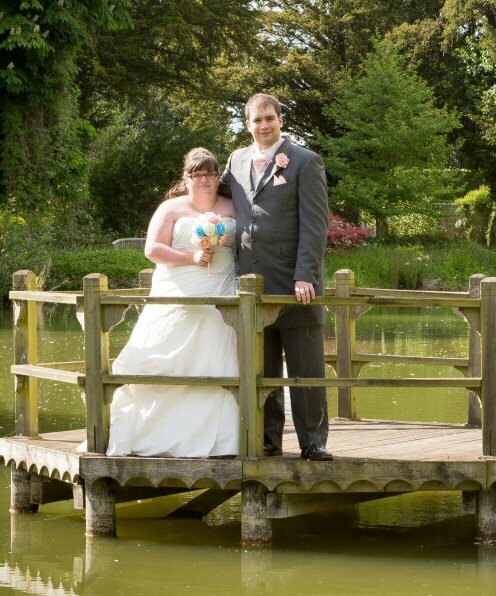 If you like this then you might also like the 1p savings challenge. Small manageable chunks just don’t seem as daunting. I’ve never considered breaking it down into 1% chunks, what a great idea! This is quite interesting; it occurred to me to apply it to those YOUGOV surveys. 5000 for £50 seems a LONG way off but at 525 points I am 10% of the way there and it is then quite inspiring to continue rather than think, oh well, may as well go in the draw, more chance of winning something that way. However, heading onto the 5000 points means I WILL get the £50; entering the draw I may get nothing at all. Thanks for a fresh perspective. I agree they aren’t big money earners but every little bit helps.